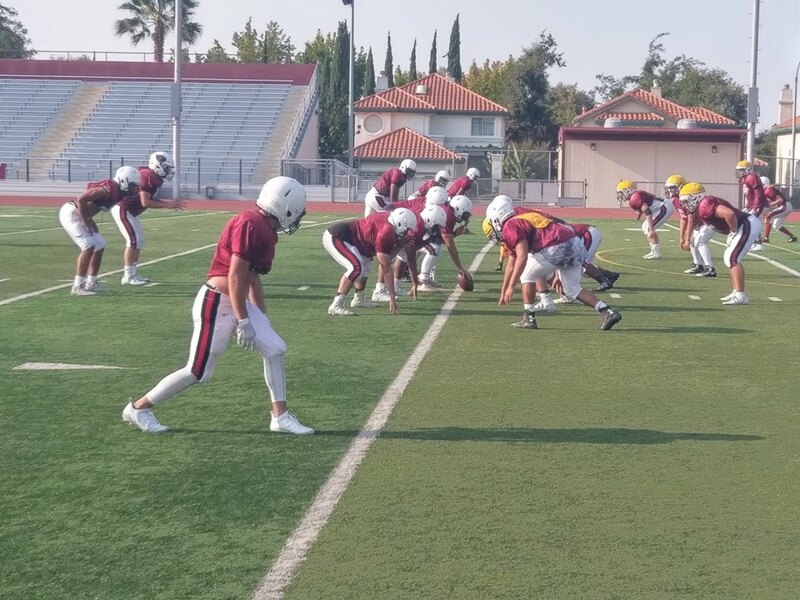 The Fremont Firebirds football team is set to face some ferocious foes this season, their first under new Head Coach Adam Herald, as they have made the jump to the ultra-competitive De Anza League. Last season the Firebirds tied for third in the El Camino League standings with a 4-2 record. Fremont finished 6-4 overall as they were led by key seniors in quarterback Roman Stein, bruising tailback Agatonu T. N. Fuaimalolelei, and wide receivers Isaiah Cardenas and Rodney Chand. Stein threw for an average of 268.1 yards per game, throwing 32 touchdowns against just nine interceptions. Chand and Cardenas finished one and two in receiving respectively with Chand going for 1,067 yards and 18 touchdown receptions and Cardenas tallying 714 yards and 10 touchdowns. Fuaimalolelei finished with 599 yards on the ground, his 15 yards per carry more than doubled that of the next two most frequent ball carries on the roster. That’s a lot of turnover for a team heading into a tougher division. The Firebirds were often in a lot of high-scoring games last season dominated by their passing game. They will most certainly need to find a way to run the ball more effectively in order to hang with the Milpitas’ and the Wilcox’s of the De Anza League. Milpitas went all the way to the CIF State Championships where they won the Division 4A State Title. For the Firebirds, a large focus will have to be improving the ground game. Going up against schools like Wilcox who can dominate time of possession with their rushing attack, the Firebirds will need to try match that ability better than they have in the past. Tuulakitau and the rest of the staple of tailbacks for Fremont will be key in order to hang with the top teams in the De Anza division and take the pressure off defensive lineman Morris Paterson and the rest of the defense. 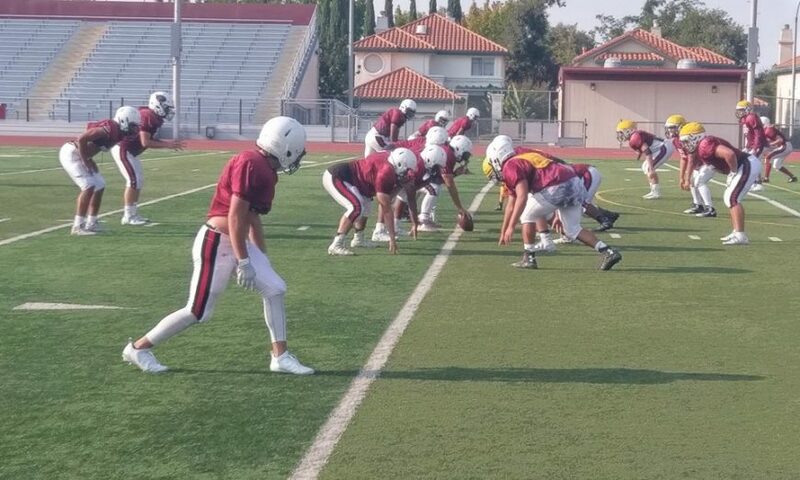 Fremont will open their season this Saturday, Aug. 25, with an away game at Los Altos at 3 p.m.